An Extremely Rare Shekel of Tyre! 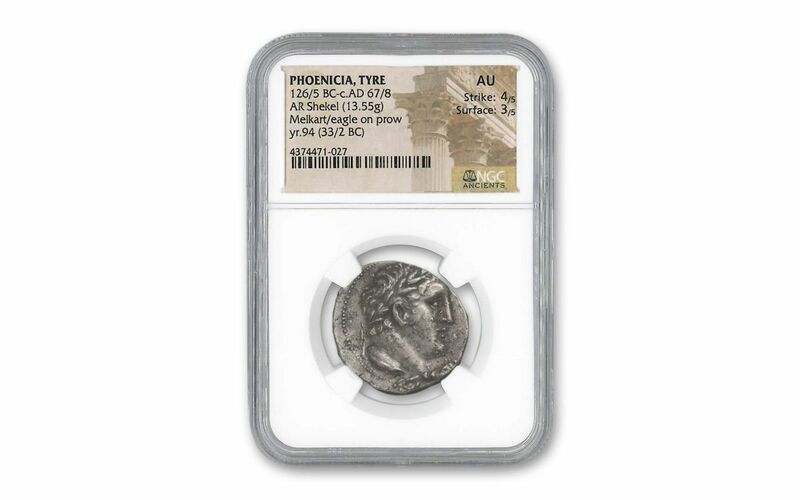 The Shekel of Tyre was the main silver coin used in Judea during the time of the Temple and the New Testament. 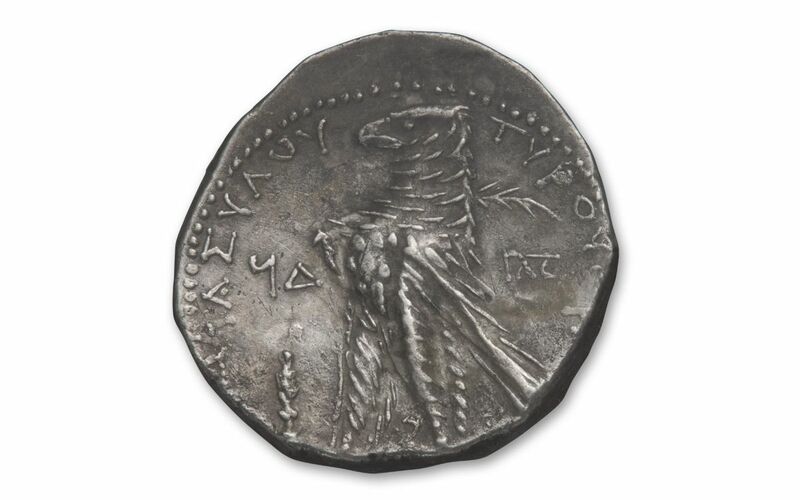 The coin used for the yearly one-half shekel donation to the Temple, and the infamous "30 pieces of silver" for which Judas betrayed Jesus, are both references to the Silver Shekels of Tyre. 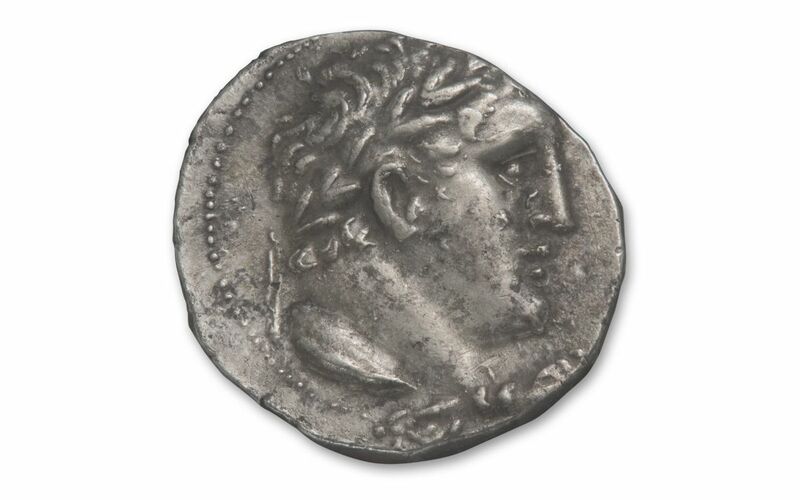 Now you have a chance to add one of these incredible coins to your collection dated 33/32 B.C. 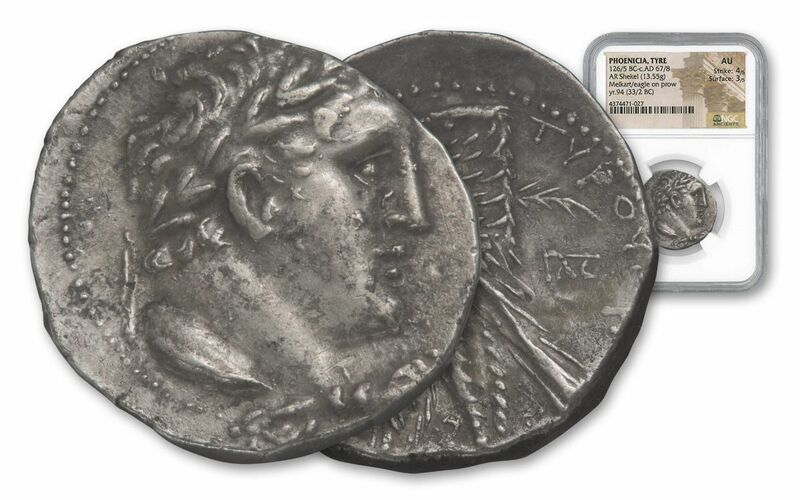 and certified About Uncirculated (AU) condition by Numismatic Guaranty Corporation (NGC). Fewer than 10 of these coins are known to exist!